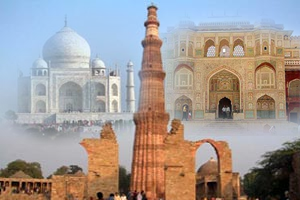 Doing a group tour in India has many advantages, especially if you are a lone first time traveler to India. It is a great way to meet other travelers and to learn a great deal about culture, religion and way of life of many other countries that one might not have discovered otherwise. For single travelers, a group tour always imparts a sense of security and safety and pleasure of being in a friendly ambience. Another benefit of opting for small group tours in India is that a traveler remains insulated from the travails of the logistics of the trip! You will know unimaginable corners, you will discover cultures with curious rites and landscapes of dream. A thousand and one sensations await those who wish to travel. Enjoy fascinating hotels or wild nights under the stars. All this and more awaits you traveling with us! India is the country of extremes and the pleasant cultural shocks can really surprise you at any moment. So group travel can be a good way to start your trip to India without much stress. 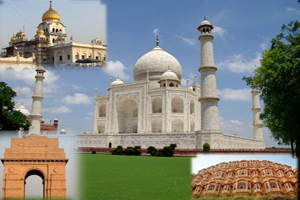 Group tours are conducted both in North India and South India. 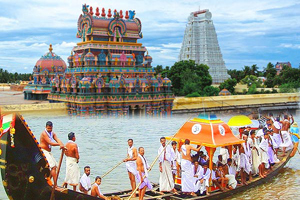 Kerala & Tamil Nadu are prime south India tourist regions with several travel destinations famous for their temples, beaches, backwaters, Ayurveda massage, Yoga, relaxation, shopping, cocktail parties and seafood etc. A group trip to India can select between the north, the land of the maharajas and the Ganges valley, or the south, the land of great temples, pilgrimage places, archaeological sites and plantations. Also, one can select between the magic of the backwaters of Kerala or the foothills of the Himalayas, reverberating daily with Vedic hymns and shloka chanting with religious fervor. Each group tour is monitored by an experienced tour manager. He keeps tab on each and every aspect of the tour and ensures delightfulness of each of the group members. Depending upon the group size and unique requirements services of destination-specific guides or experienced escorts are provided.